It's monday again.... Weekend went by so fast. Saturday was the glamour day so we went shopping in Eindhoven. I really needed some new clothes. So this new outfit is a total new look! It was nice and sunny weather on Sunday so I went bare legged with some autumn colours. Brrr, It so cold outside. On Monday I wore two jackets because it was that cold. Such a big contrast with last weeks weather. But the weatherman said that it will be a nice weekend with 23 degrees so let's hope for that! Because now It's feels like autumn. Today an all new outfit on the blog. I really liked the combo with the pink hat and the almost all black outfit. Yess I do love black and I'm not afraid of the cold weather haha! Did you all have a fun weekend? Mine was full but really fun. On saterday I had a party with my danceteam which I had to organise with a friend. We let them play the game: Wie is de Mol. It's from a tvshow in Holland. And sunday my boyfriend turned 23 and I had to dance as a living Doll at a festival. Even on his birthday my boyfriend likes to help me so he shot these pictures. You guys now I love black so here is a new back to black outfit. Wow, It is still nice weather in Holland. Unfornuatly I have a cold with this nice weather... Oh well quess I can focus my self a lot on my homework in bed. Today a new outfit with two pieces which I think combine perfect together. A bit of floral and a bit of denim makes the perfect mix! God I'm so busy with my homework. We have to a lot of practical assignments but also really cool assignments. I would love to show you guys my assignment when it's finished. I'm curious about what you think of it. 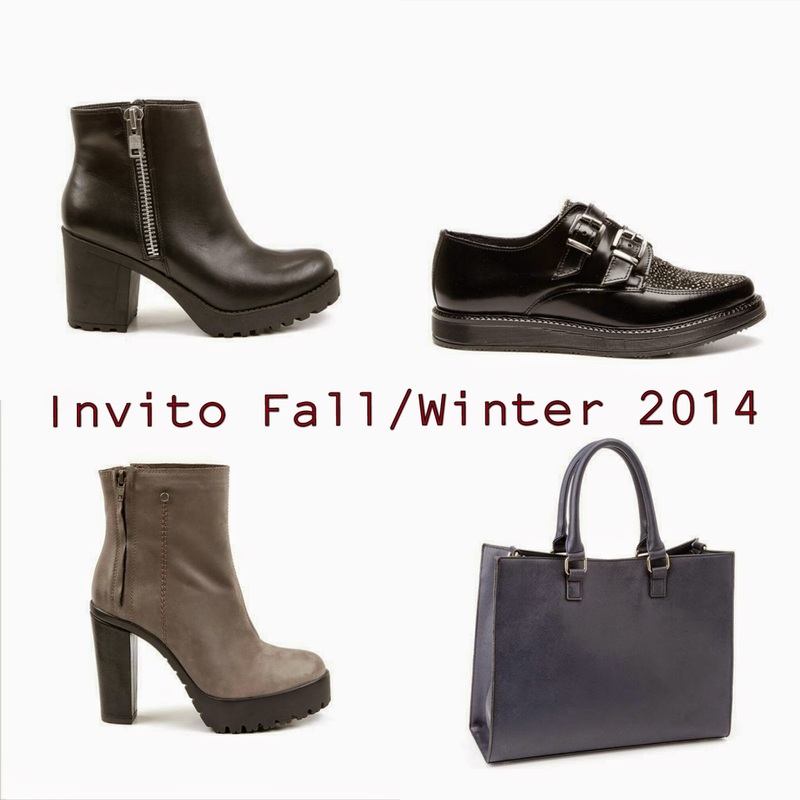 On this new blog I'm high lichting the new collection of one of my favorite shoestores ( also because I work there haha ): The Invito! A short post today because I've to do al lot of homework today. I had to buy paint and I bought the wrong type.... I do have a new outfit post and that sheers me up. It's my third Mexico outfit, a colour full and tanned one haha. How are you guys? I still a bit jetlaged. Friday is my day off so I can snooze a lot that day. It was nice to see that you all liked my first Mexico outfit. Today it time for a new one. I really liked this look because I had these pants for a while but I hadn't found the right moment to wear it. But in Mexico I did. 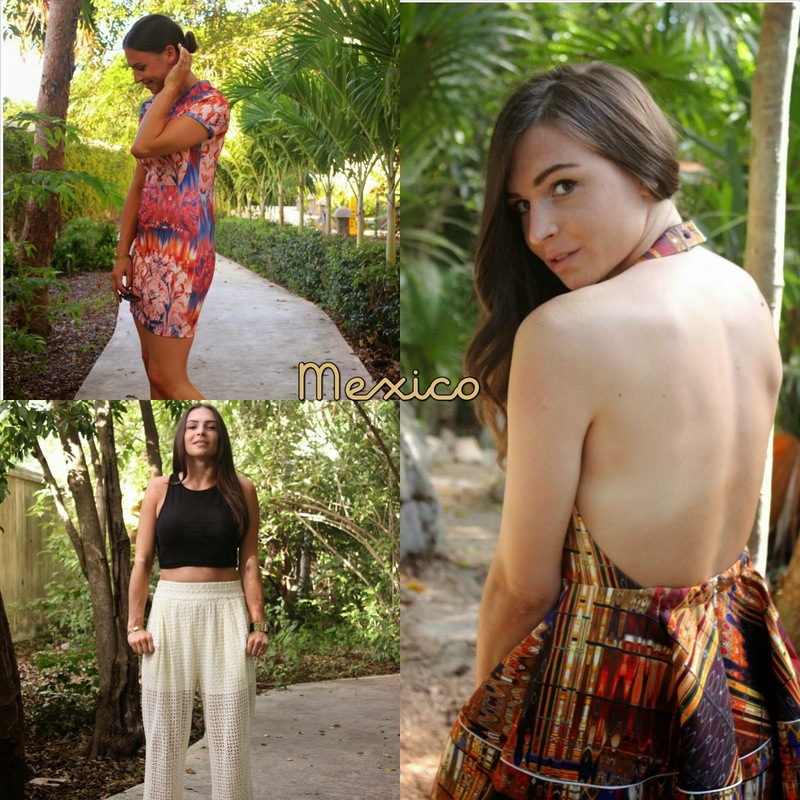 Here is my second look from my holiday in Mexico! Got I wish I was still in the warm sun in Mexico. Yesterday was first day at school in Amsterdam. Unfornuatly my train delayed so I was to late but the rest of the day was awesome. My workweek started also but It was nice to see my sweet colleague again :) Today's inspiration post is about one of my favorite accessoires of this moment. At first I didn't liked it on me but now I want to wear it al the time. Big love for the: Fedora Hat. We're back home from our holiday in Mexico with a big jetlag. We had such a great time over there, I wanna go back allready haha. The weather in Mexico was sunny and 34 degrees so I wore a lot of new summery outfits. I loved this first outfit that I'm going to share with you guys. It's one of my favorite outfits. Hope you guys love it to. Our last 2 days here in Mexico. This holiday had gone by so fast, well all the holidays are going by to fast haha. On monday my first day of school starts at Artemis Academie Amsterdam. 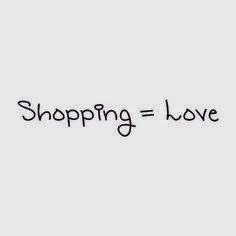 So excited for it! Not only my holiday but also August went by really fast. I posted a lot of outfits that month because of my 14 days challenge. 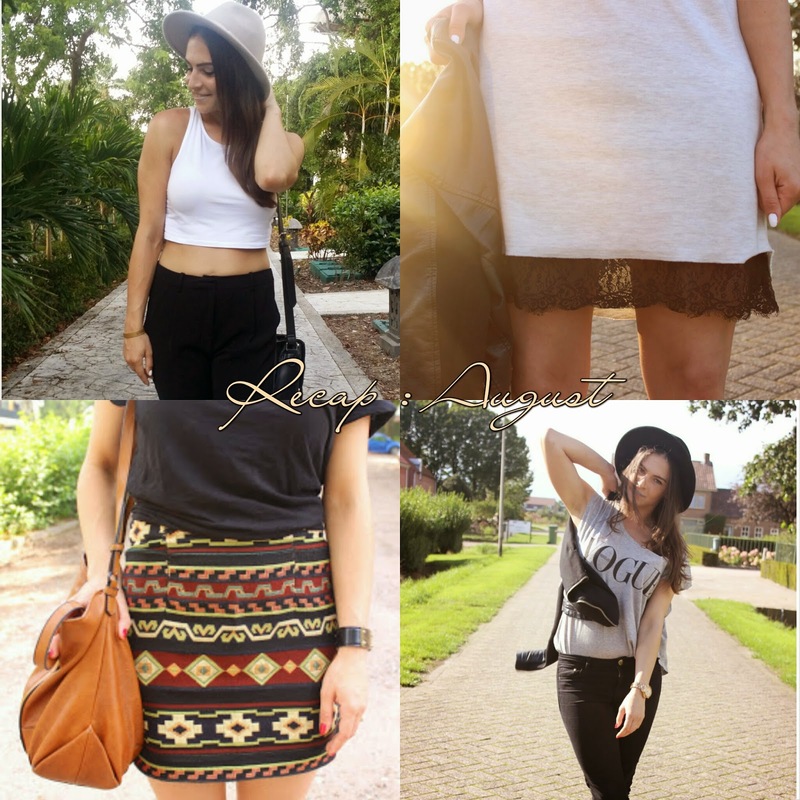 So here a little recap of my outfits of August! Which one was your favorite? Let me know :)! Onze laatste 2 dagen hier in Mexico zijn aangebroken. Deze vakantie is zo snel gegaan, nouja alle vakanties gaan altijd veelste snel voorbij haha. Aanstaande maandag start mijn eerste schooldag bij Artemis Academie Amsterdam. Ik heb er zoveel zin in! Niet alleen mijn vakantie ging snel maar de maand Augustus is gewoon snel gegaan. Ik postte die maand veel outfits omdat ik mijn 14 days challenge startte. 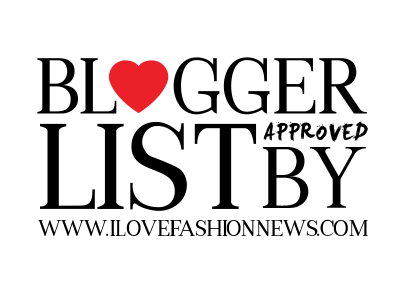 Dus hier een kleine Recap van Augustus outfits! Welke is jullie favoriet? Laat het me weten :)!